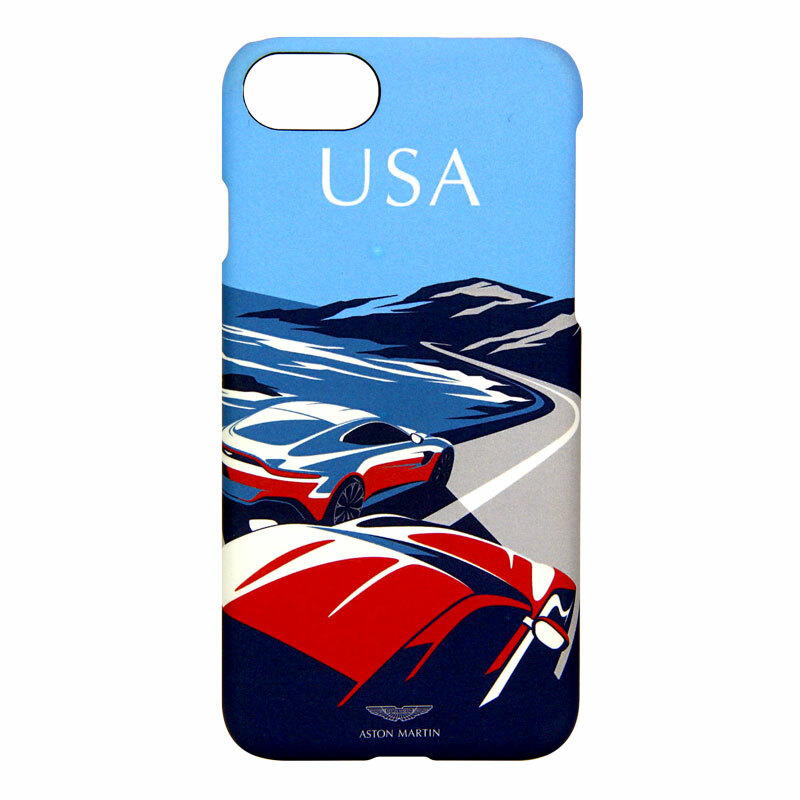 From our iconic poster collection the "Vantage USA" iPhone case is made from hard plastic case and is finished in a soft touch finish. Suitable for the iPhone 7. 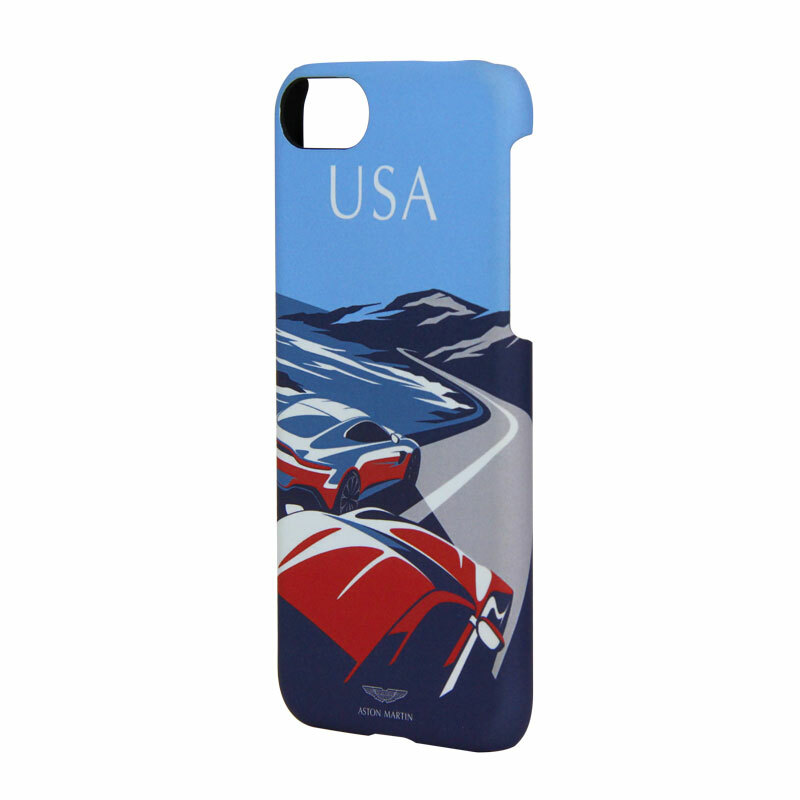 ""VANTAGE USA" IPHONE 7 CASE"
Related links to ""VANTAGE USA" IPHONE 7 CASE"